Space, comfort and capability are just three of many reasons why the pickup truck market is booming. Convinced you need a pickup? Now comes the exciting step of selecting the model that’s right for you. To help with this process, we’ve researched the most popular and capable pick-up trucks of 2018. 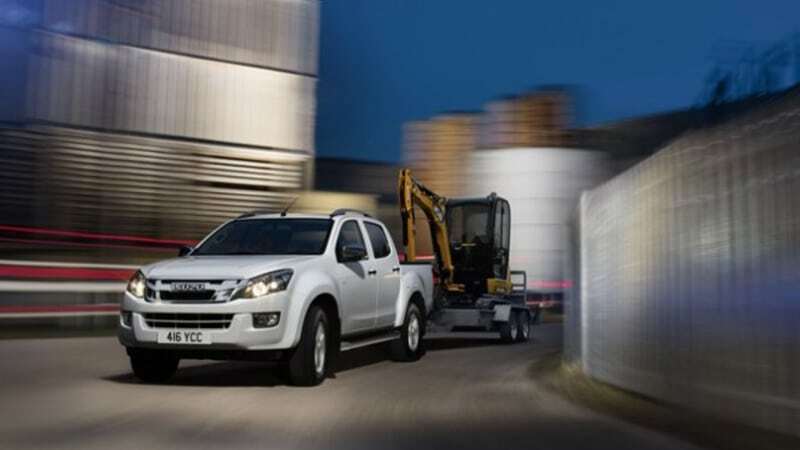 It’s no coincidence that the L200 has been a mainstay in the UK pickup sector for many years. Available on short-term lease special offer, this pickup is a sophisticated option, offering driver connectivity tech such as dual-zone climate control, touchscreen infotainment and lane departure warning. In terms of power, it comes with a 2.4l diesel engine, which delivers 178bhp and 430Nm of torque. 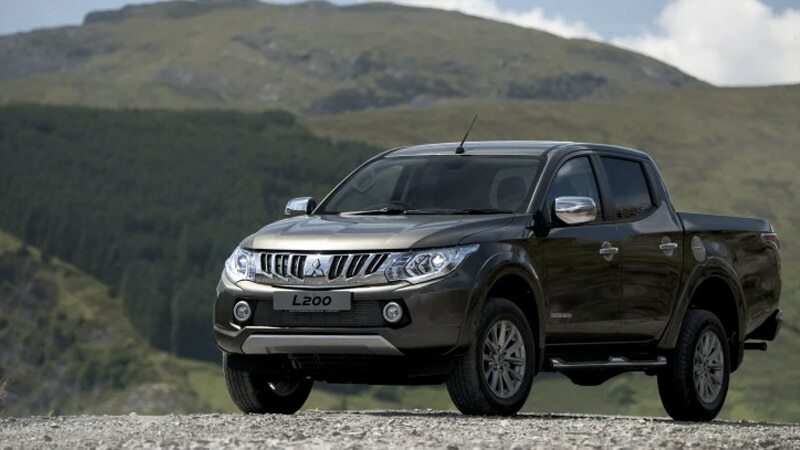 Now in its fifth generation, the refined Mitsubishi L200 is a real strong performer with a spacious and durable cabin. Always wanted a Volkswagen as a company car but looking for something a bit smaller than the likes of the Transporter or Caravelle? The Amarok could be exactly what you’re looking for. The VW Amarok is positioned among the more premium pickups, offering a ‘car-like’ experience behind the wheel when it comes to comfort and tech. Its ability to fuse practicality with sophistication has helped make it one of the most desirable pickups in the UK in recent years. 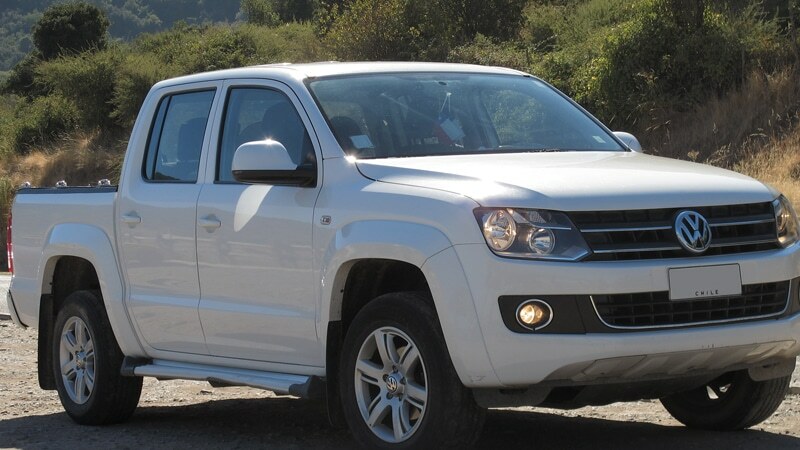 The latest Amarok is powered by a 3.0 V6 TDI engine which has plenty of punch. Currently the UK’s best-selling pickup, the Ford Ranger is considered by some as the only pickup that belongs in the Top 10 of Light Commercial Vehicles – the rest of the places occupied by vans. With a 3.5-tonne towing capacity, a stylish yet rough and tough design, and a well-equipped and spacious interior – not to mention the immense 3.2TDCI engine – the Ranger is a force to be reckoned with. And the best news? 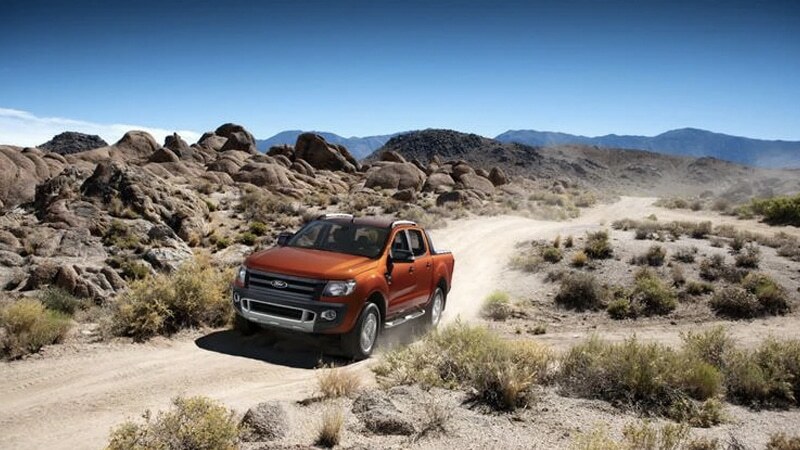 We are currently offering the impressive Ford Ranger Wildtrak on a short-term special lease offer. Isuzu market themselves as the “pickup professionals”, and one look at the D-Max will tell you it’s a justifiable tagline. Considered a classic in the pickup market, the D-Max comes in a variety of different models, including the Eiger, Yukon and recently introduced Arctic Trucks AT35. All D-Max models now use a 1.9litre twin-turbo diesel engine that offers 400Nm of torque. This motor replaced the 2.5-litre engines of the older models for fuel efficiency and eco reasons. If you’re looking for a variety of options in a reliable and capable form, the D-Max is a superb choice. 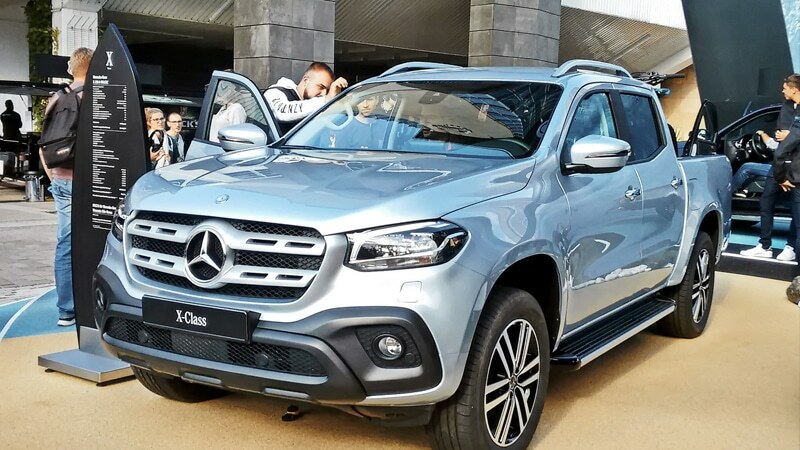 Marking new territory for Mercedes, the X-Class really is the luxurious and premium choice for pickup drivers. Often referred to as the world’s first premium pick-up, this vehicle is ground breaking for all of the right reasons. Available with manual or auto gearbox and a choice of engines, the X-Class has a lavish appeal on both the outside and inside. The X-Class certainly deserves its place at the top-end of the pickup sector. On top of the practical and physical benefits of owning a pickup – increased room for stock, a higher chance of getting noticed on the road, space for more staff members – there are also financial benefits when it comes to tax. Pickup trucks are extremely attractive investments for businesses due to the money they save you on tax. Opting for a pickup with a payload of at least one tonne as a company car means that HMRC will class it as a light commercial vehicle, which require less tax. Pickups also provide favourable Benefit-in-Kind rates for drivers, should you choose to offer one as a company car to one of your employees. Find out more about this on the Auto Express website. What are you waiting for? Call us on 01636 858458 or email info@justvehicle.solutions for more special leasing offers on a range of pickups! Remember, we can provide any UK make or model on short-term lease!